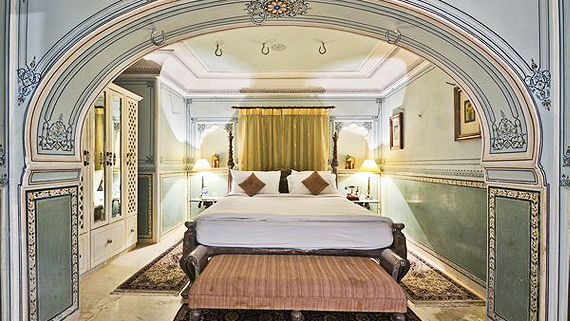 58 Suites characterize the aristocratic background of Chomu Palace Hotel. 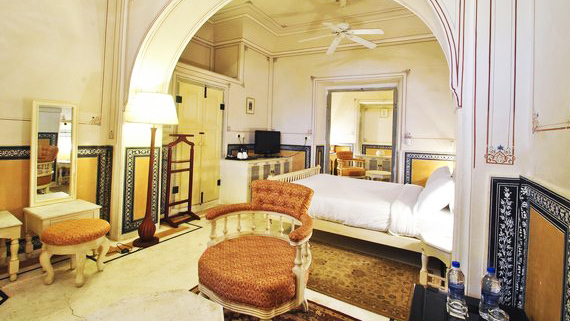 Guests will discover a suitable blend of tradition of old-world hospitality and of contemporary style. 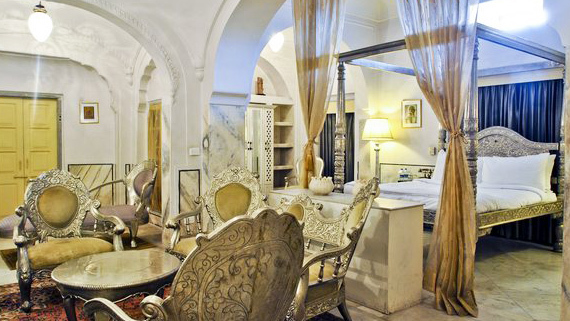 A night in this romantic, aristocratic ambience surrounded by antique furniture and grandeur with marble bathrooms and luxurious furnishings makes an experience as memorable as it is inspiring. Each suite is unique, but reflects our love of quiet comfort and understated elegance. bathroom Amenities like dental kit, shaving kit, sewing kit…..
We stayed at the CHOMU PALACE from August 17th until August 23th. We want to thank you all for a great time, your kindness and great and friendly service. I enjoyed my ROYAL time and felt completely relaxed. Many thanks for a wonderful time with warm regards. Dr. Watson and Mrs. Watson Testimonial submitted August 31, 2016. Exceeds my expectations. It was a pleasant and enjoyable stay. Thank you for making our stay in your hotel a pleasant and enjoyable one. Mr. Purvi Mathur Testimonial submitted March 01, 2017. © 2017 Hotel Chomu Palace. All Rights Reserved.